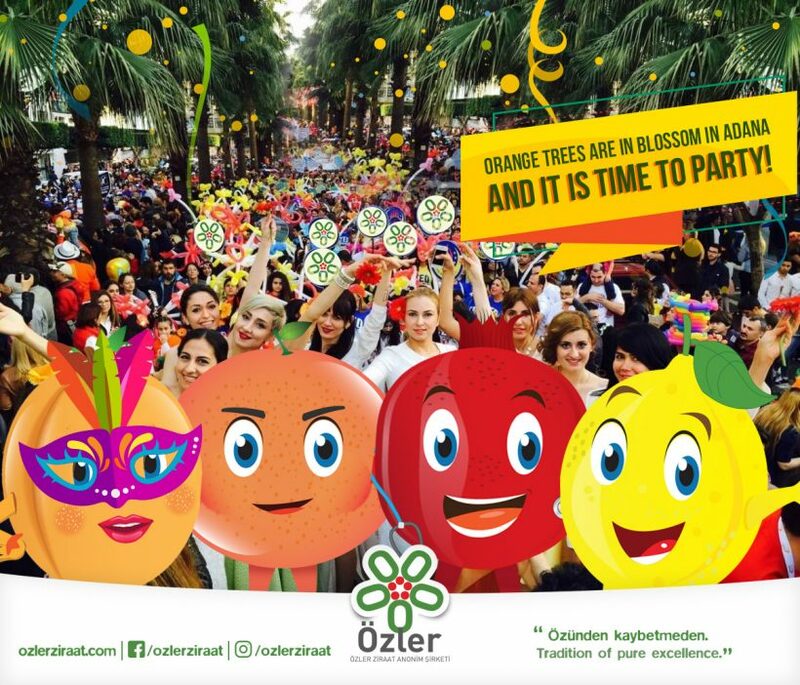 Orange trees are in blossom in Adana and it is time to party! Enjoy the Orange Blossom Carnival and have fun! © 2018 Özler Ziraat A.Ş.